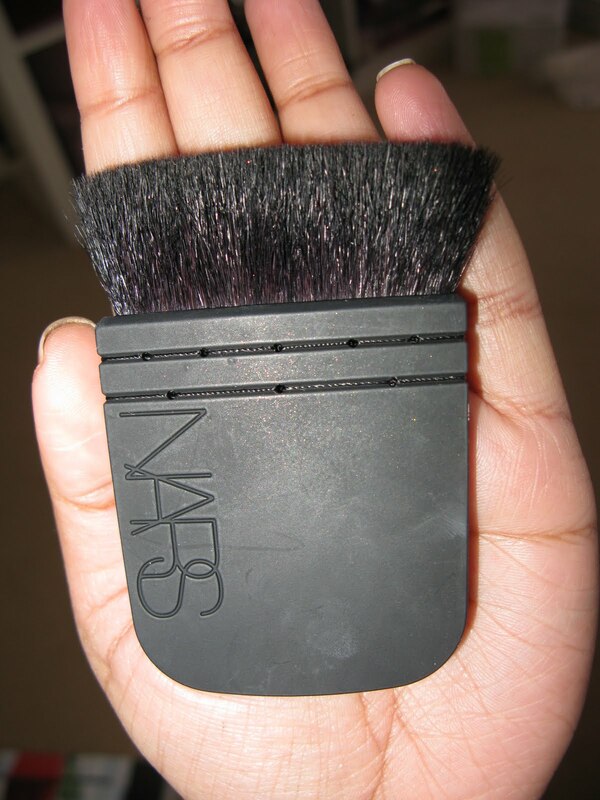 This is another one of the brushes from the NARS Kabuki Artisan brush collection and it’s called the Ita Kabuki brush. There’s another brush also named the Ita but that seems to be referred to purely as the Ita brush. 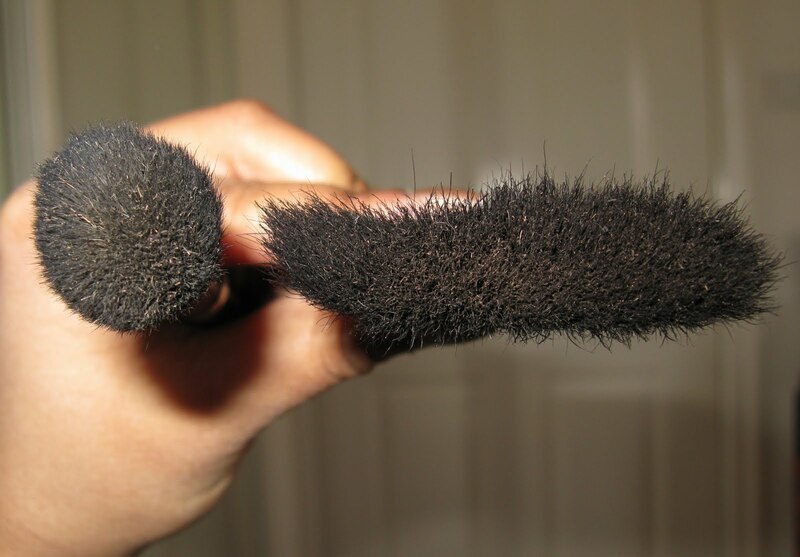 Like the rest of the brushes in this collection, this is a very unusual looking brush. The brush head is quite rectangular but it’s still quite a fluffy brush. I didn’t really know what I was going to use it for when I bought it but I have discovered that it is awesome for contouring. I’ve been really into contouring of late which is why I purchased the MAC 109 brush as this was its main purpose but the problem was that it seemed to pick up way too much product and deposit it in a way that resulted in obvious streaks across my face. This is not the look you want when contouring! Contouring when done properly should add a subtle and natural looking definition to your face and with the ITA kabuki brush that’s the result you get! 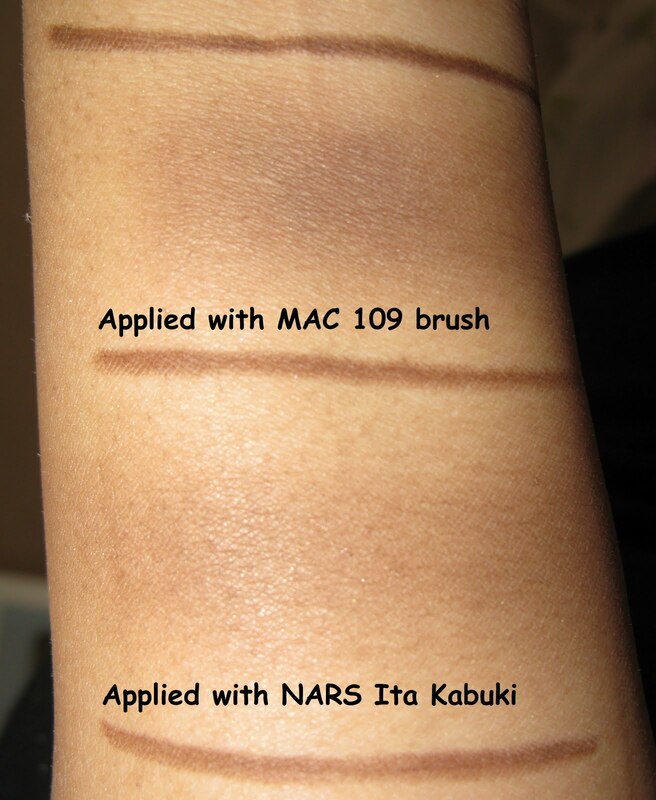 As you can see, the MAC 109 is alot denser than the Ita Kabuki brush which is one of the reasons why I think the ITA kabuki leaves a more subtle line of colour than the MAC 109. Here’s a reference picture I took using my Embark eyeshadow. 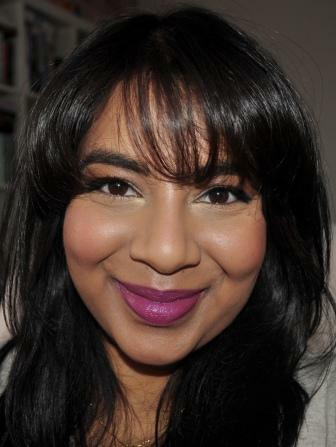 The application of the NARS Ita Kabuki is much more even and subtle. I think this also comes down to the brush design as the shape of the brush tapers on the edges which seems to allow it to concentrate the majority of the colour towards the middle and buff out the colour on the edges. 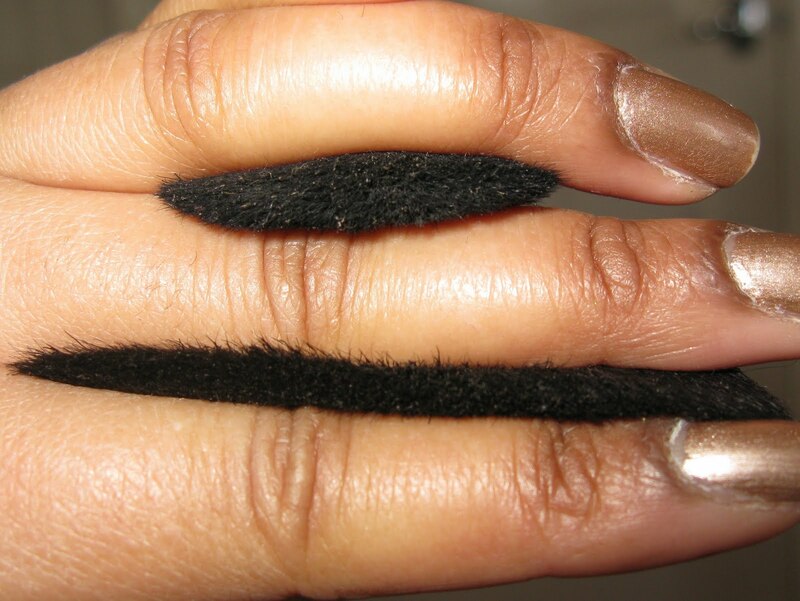 The fluffiness of the Ita Kabuki also means that you end up with a more diffused line without having to put effort in to buffing it out. I think the MAC 109 is an awesome brush and I use it for a range of things but for contouring the NARS Ita is definitely where it’s at. I know the Ita is more expensive but I think that it’s worth investing in good tools if the results they give you are going to be more nautral and flawless. 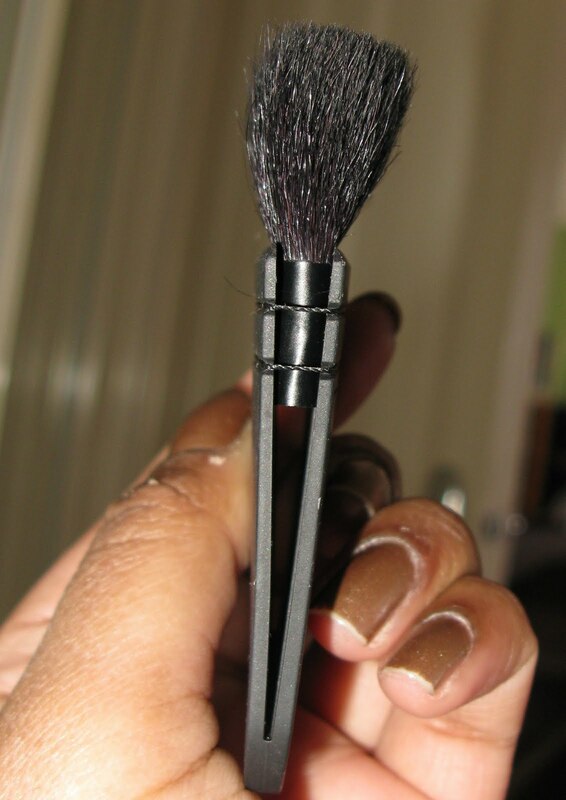 This brush can also be used for other application types such as for blush and bronzer but I haven’t really used it for these just because I have plenty of other blush brushes and bronzer brushes.